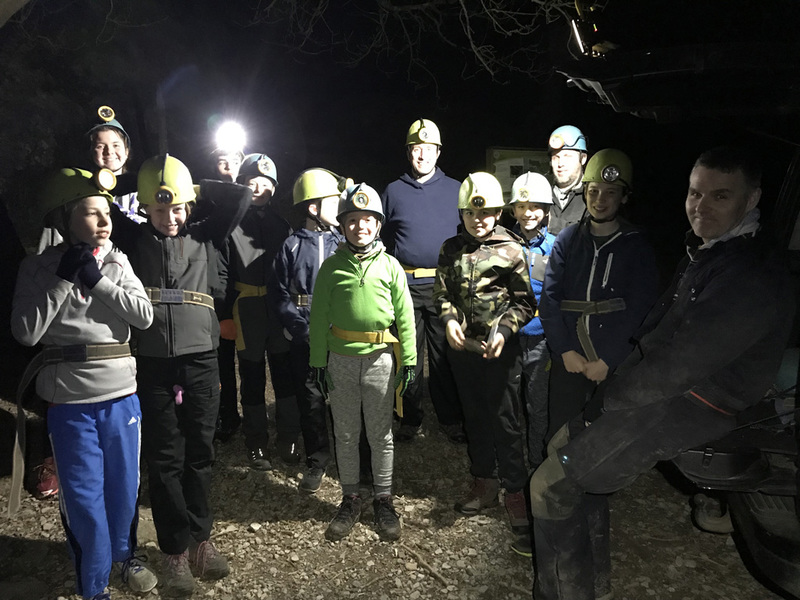 The Scouts went on another successful caving trip to Goatchurch Cavern, Burrington Combe. 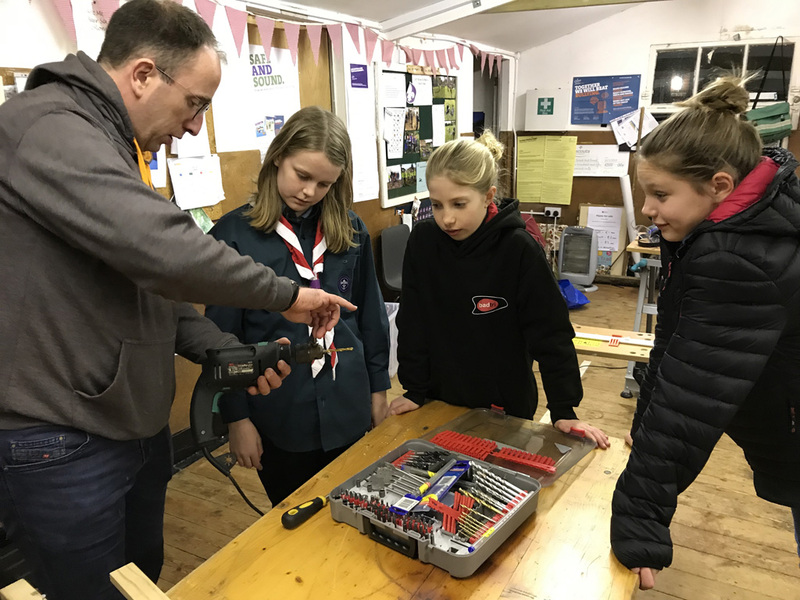 The Scouts learnt how to use hammers, drills, screwdrivers and saws safely – it was a very noisy night. They also wired a plug and even repaired a couple of tables. 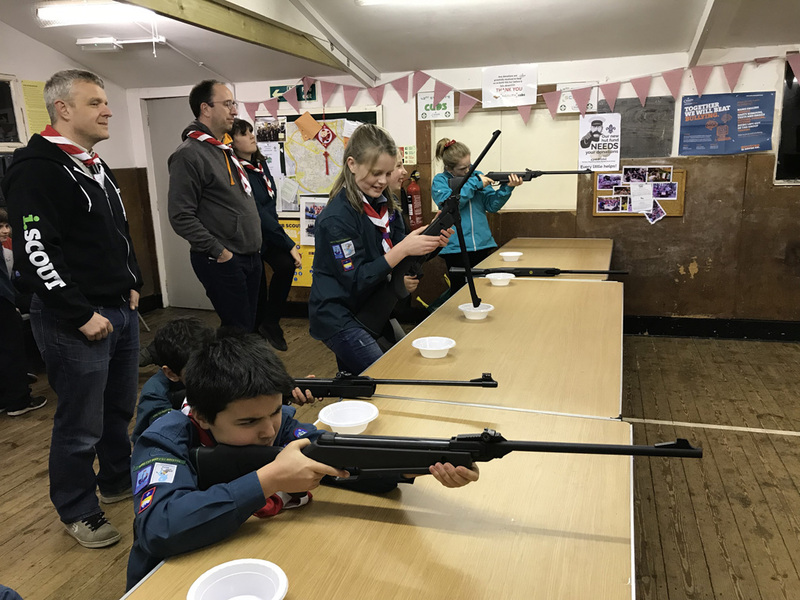 The Scouts did a bit of sharp shooting in the 43rd hut. 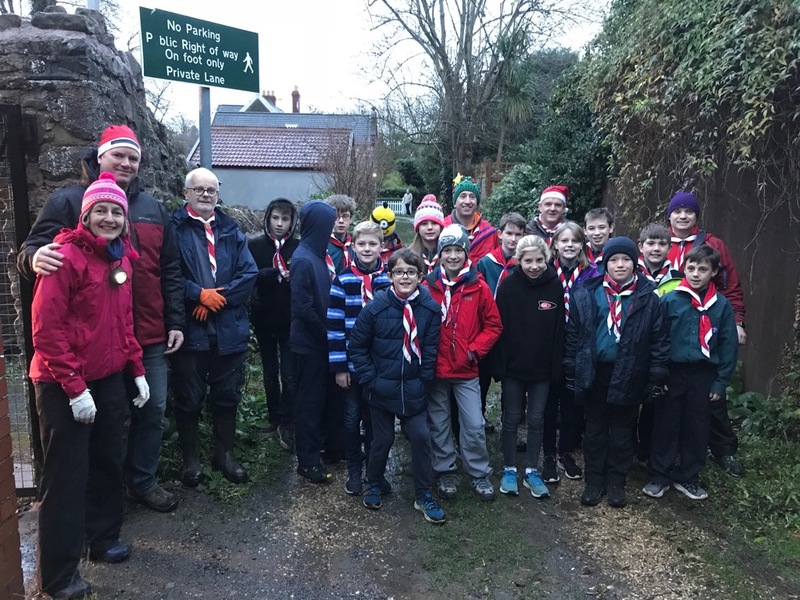 The Scouts had a cracking night hike from Blaise to the hut, just beating the snow. The hike went through the soon to be fenced Stoke Lodge – very sad to think this may not be possible in the future. 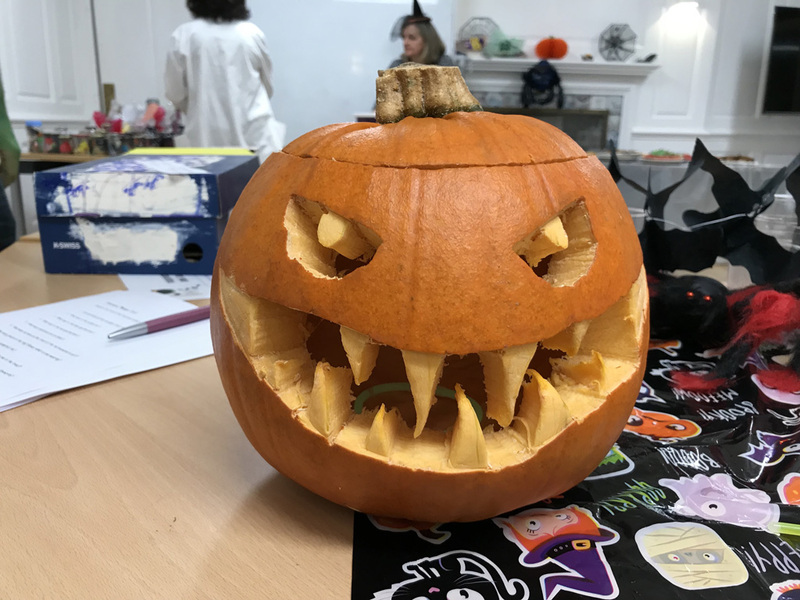 A big thanks to We💚Stoke Lodge for organising and running our hellish Halloween fundraiser. 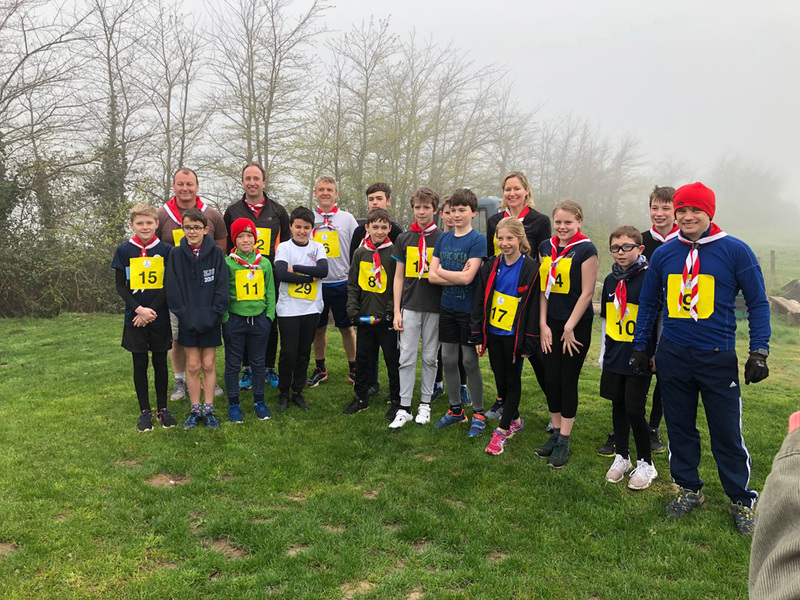 We raised £400 for our new hut !!! Crazy Magic at the 43rd ! 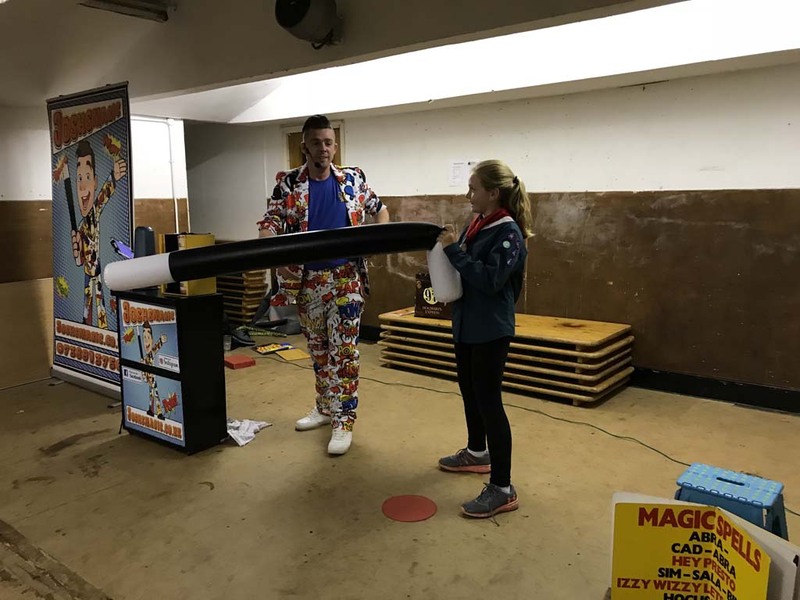 Josh’s Magic put on a crazy show for the Scouts. 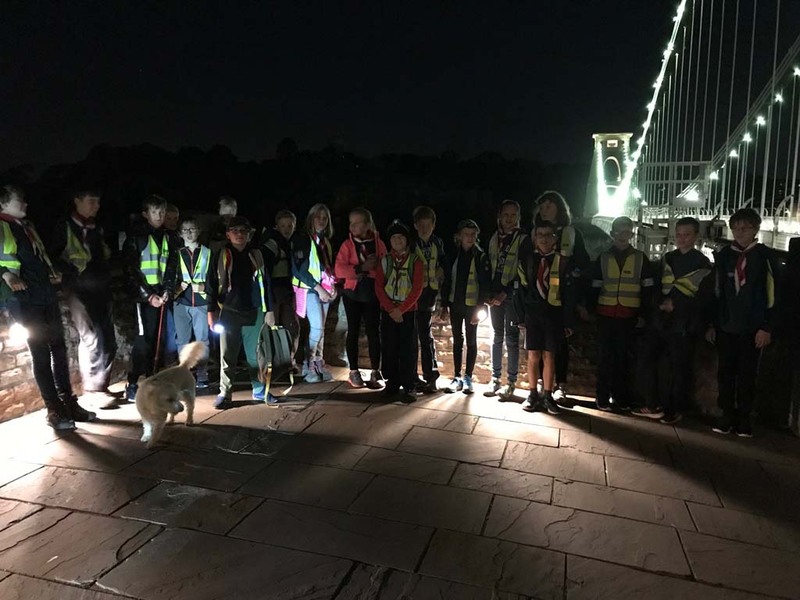 Afterwards, the Scouts did some of their own magic and we had a Scout forum which was very productive. 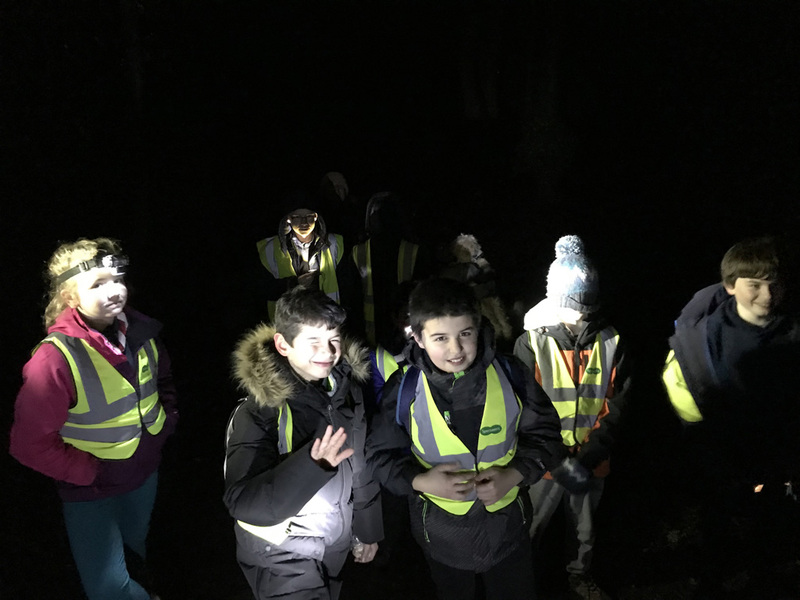 It was perfect weather for a night hike from Ashton Court to the Hut. 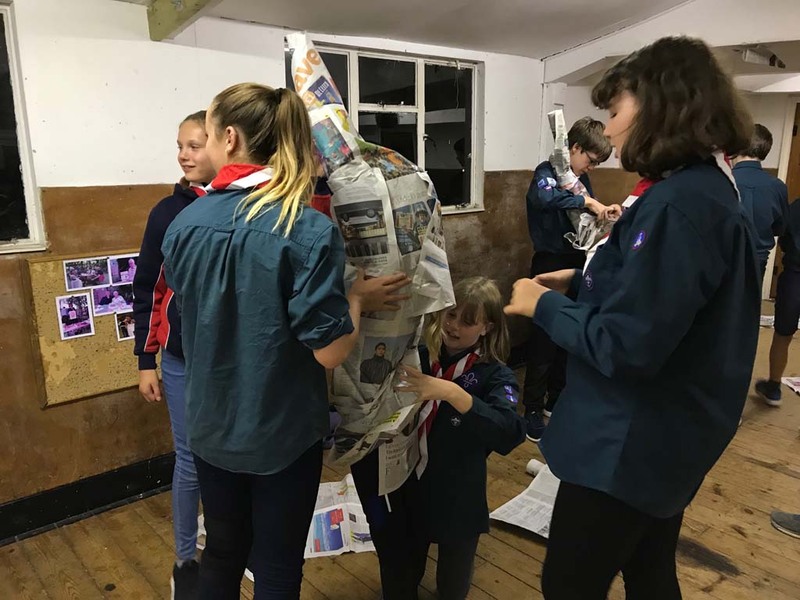 The Scouts do tower building, we think ! We asked them to build a tower from newspapers !